Home Events Source One News #CSCMP2016 Day One in Review! 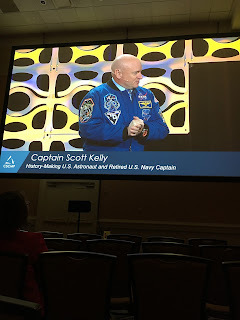 Today the Council of Supply Chain Management Professionals (CSCMP) Annual Conference officially kicks off with a loaded agenda of educational sessions! This year’s event takes place in sunny Orlando, Florida from Sunday September 25th until Wednesday September 28th. 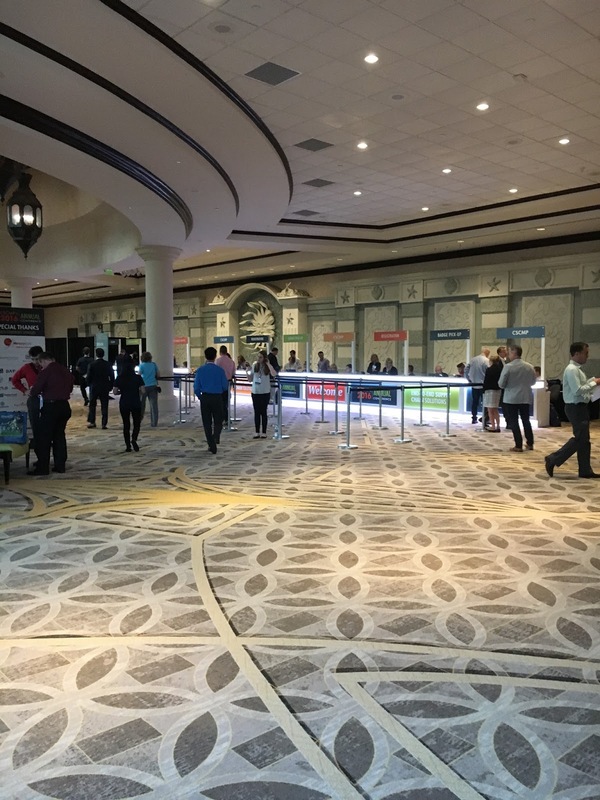 Attendees include over 3,000 supply chain management professionals from around the world from companies include Johnson and Johnson, PepsiCo, and GE Healthcare. 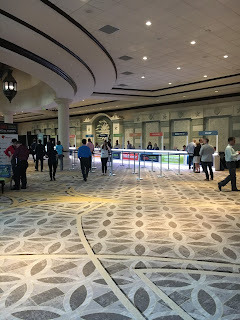 A packed schedule includes hours of educational presentations and time dedicated to connecting with other experts in the industry. On Sunday, attendees joined together and worked to end hunger during a meal-packaging event to bring food to those suffering from hunger worldwide. Volunteers had a hands-on experience to help make a difference all while connecting with each other to start the event on a positive note. 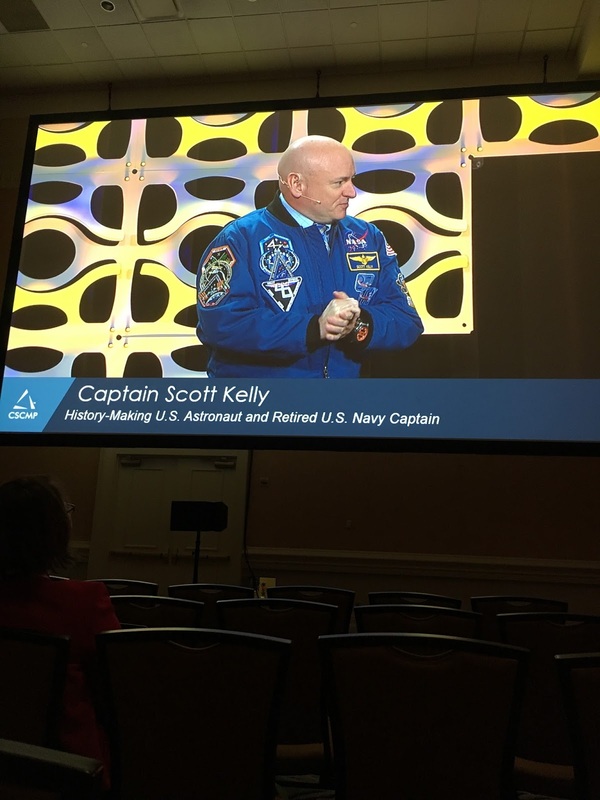 The Educator’s Conference also took place on Sunday, along with the roundtable annual meeting and Women at Work session. Each day features a different encouraging speech from honored individuals with stories of their struggles that led them to success. Additional highlights from today’s agenda include the Fact vs. Fiction - Generational Stereotypes panel featuring Source One’s Diego De la Garza. Joined on the panel by Brian Jacobson of C.H. Robinson, and Paul Rohrbaugh of Sterling Simulation, the three discussed what it really means to be a millennial in supply chain management. Tomorrow the excitement continues with Source One’s presentation on Sourcing from Mexico: The Supplier Development Challenge, the CSCMP annual business meeting and both a networking and young professionals’ reception in the evening. Wednesday the conference comes to a close with some final educational sessions and brunch for attendees. If you’re attending CSCMP, be sure to stop by and visit Source One at booth #118 during the Supply Chain Exchange exhibition!